In the first three months of 2016 the financial-economic results of our company fall within the forecasted and approved limits. Antibiotice managed to get sales revenues of RON 55.1 million, higher by 5% compared with the same period of 2015 and higher by 1% compared with the budgeted values. Operating profit (RON 8.1 million) remained at the same level as compared to 2015 and higher by 26 % compared to the budgeted values. Consistent application of the management plans and continuous monitoring of all the directions led to a gross profit of RON 7.4 million, higher by 21%, both compared to 2015 and compared to the value planned in the Revenues and Expenditures Budget. Net profit of RON 7.1 million, by 18% higher than the figure recorded in the same period of 2015 and by 39 % higher than the values included in the Revenues and Expenditures Budget. 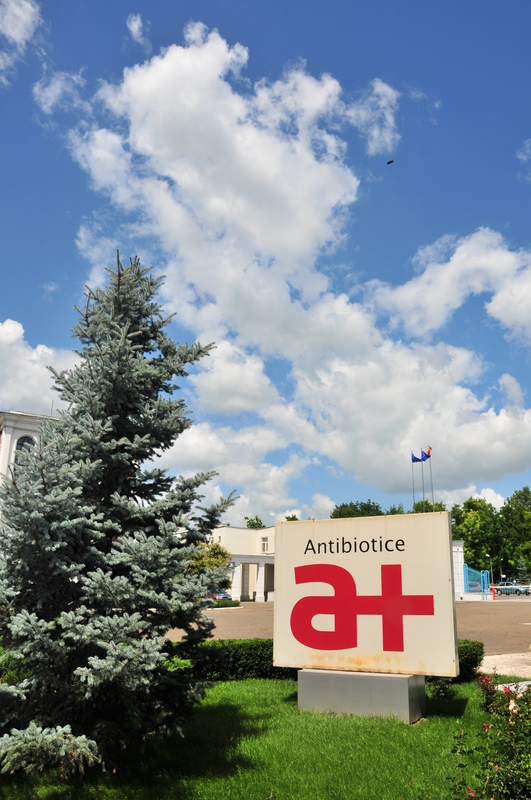 Thus, valuing the consumption trends in the Romania, in the first quarter of 2016, Antibiotice recorded increases in the over-the counter medicine segment, its share in the total sales reaching approximately 15%, according to Cegedim. Internationally, in the first quarter, the company achieved its sales target of USD 5.9 million, higher by 4% compared to the same period of the previous year, the biggest shares in exports being recorded in the areas: Europe, Asia, Middle East, North America and Russia.